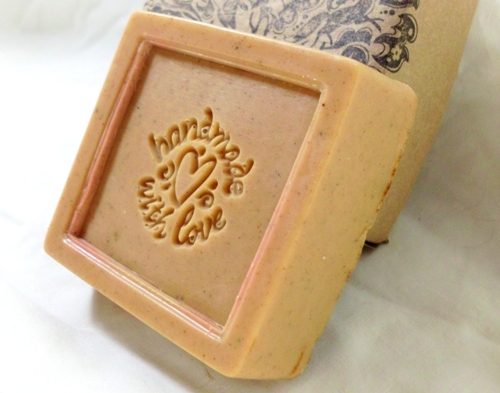 Individually handmade, decorative, melt and pour method soaps infused with natural avocado and cucumber oils to moisturize and restore elasticity in your skin. 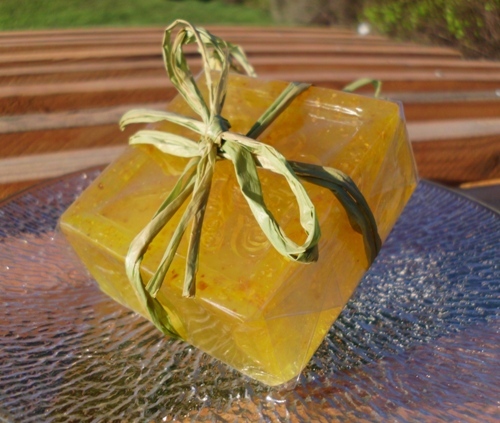 Decorative handmade, melt and pour method soaps infused with natural olive oil to detoxify and refresh problem skin. 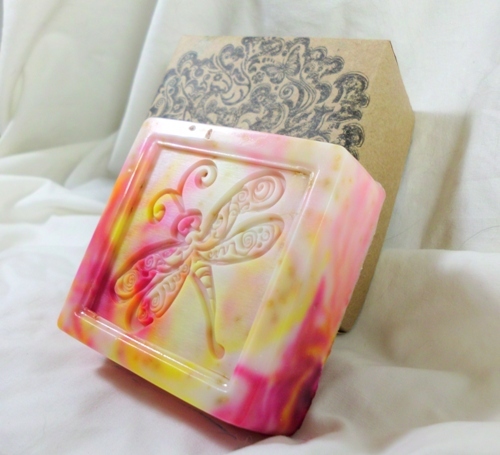 Natural handmade, decorative, melt and pour method soaps infused with natural Shea butter to moisturize and reconstruct skin cells and antioxidants.